So here you have my recipe and method for making this internet staple. 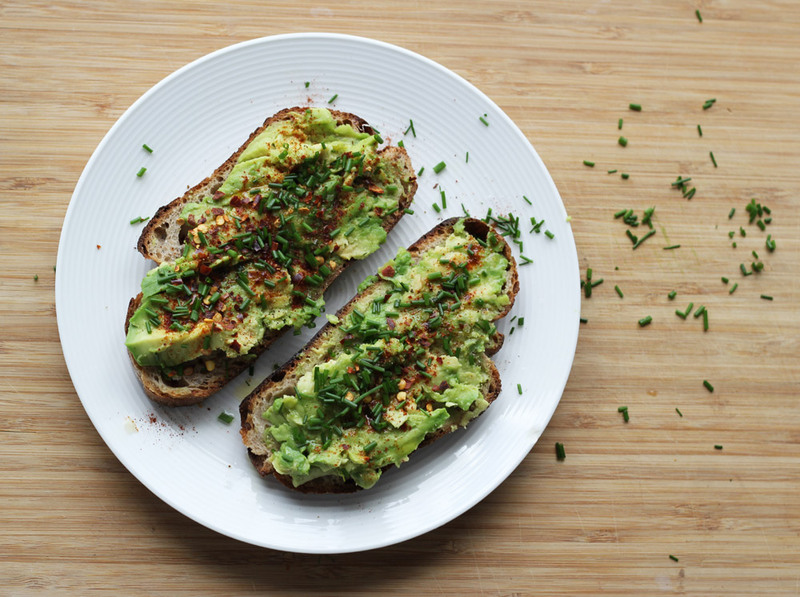 Add half an avocado to each slice of bread. Drizzle fresh lemon juice on top and work in in to the mashed avocado. Sprinkle sea salt, add chili flakes, freshly grated pepper and chipotle powder. Work in to the mashed avocado. Lastly add the chives, sprinkle on some additional sea salt flakes to finish off.